What’s the Scoop on Non-Nutrative Sweeteners? — Karen Vrchota M.D. Which sweeteners can be safely used without triggering insulin resistance? Since some studies have suggested aspartame and sucralose trigger insulin resistance, those with a sweet tooth have been searching for a substitute sweetener. “Holisitc Primary Care ” (summer 2014) has a nice summary of sweeteners by Thomas G. Guilliams, PhD, who teaches at both University of Minnesota and University of Wisconsin Pharmacy schools. He first discusses the fructose sweeteners, such as agave nectar, honey, maple syrup. They have a lower glycemic index than table sugar, and may be used in small amounts in baked goods. The key factor to remember is any of these sweeteners may be overdone, so make smaller recipes and measure portion size. All natural sweeteners can trigger low blood sugar symptoms, such as dizziness, nausea, light-headedness, and sugar cravings. Low blood sugars usually precede insulin resistance. Polyol Sugars: examples are xylitol, sorbitol, erythritol. They are known as sugar alcohols. They are often found in sports bars and protein bars and protein drinks. Many people tolerate small amounts of these, such as the amount that is in chewing gum, but not the larger amount found in food. Especially, many with IBS do not tolerate these at all, and get gas, bloating, and diarrhea. 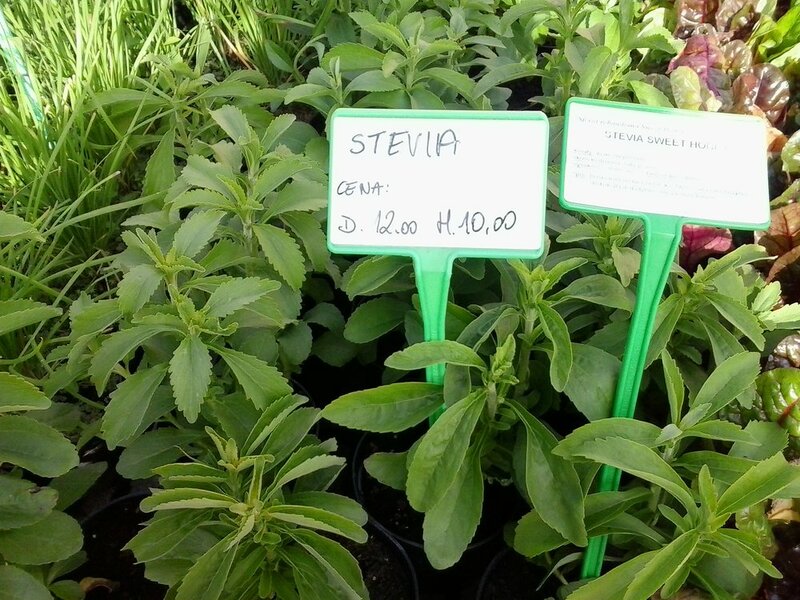 Stevia rebaudiana leaves are naturally taste sweet. Stevia concentrates can be up to 300x a sweet as sugar, yet do not boost blood sugar or trigger insulin resistance. It can be bitter, so it often used in combination with natural sweeteners to boost their sweetness. Licorice root extracts can also be used in small amounts, but large amounts can trigger water retention and hypertension. In summary; Dr. Guilliams recommends using small amounts of natural sweeteners in combination with small amounts sugar alcohols, stevia snd/or licorice root. He says that this will allow people to take chewable supplements with minimal adverse effects. In my opinion, avoiding processed foods will always be beneficial to health. Using whole foods, such as applesauce, bananas, and dates combined with a nut butter, such as cashew cream or tahini, add a natural sweetness to baked goods, that make them taste good, but do not make people want to overeat.